ATTENTION GLITTER LOVERS, THIS IS FOR YOU! This is hands down the best glitter palette I’ve ever purchased. I have some small palettes that are awesome also by NYX, but never found a giant glitter palette I loved. First off, this is a glitter cream, not just loose glitter. Some people prefer it, some people hate it. Personally, I like both for different reasons. The cream adheres to where you put it (for me on my eyes) and tends to last longer in my opinion. You do have to be careful about creasing, like any cream product. You tend to have less fallout with cream rather than loose, which I appreciate greatly. If you do have fallout, simply use tape to blot under your eyes. 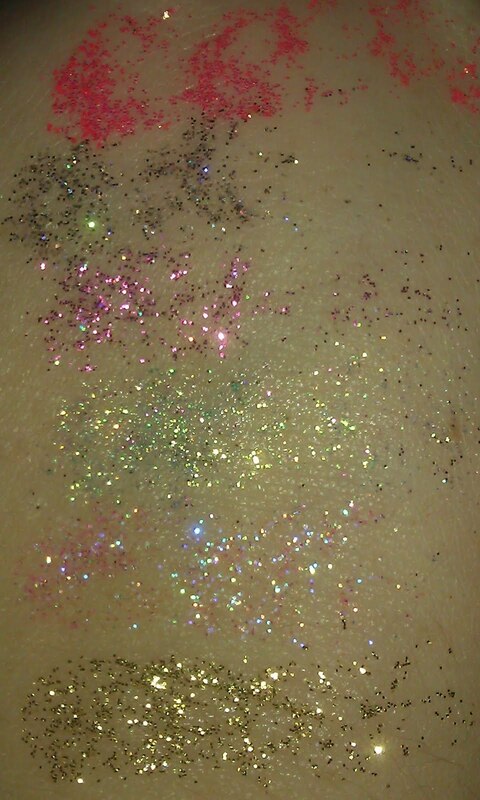 Don’t rub or you’ll remove more than just the unwanted glitter. 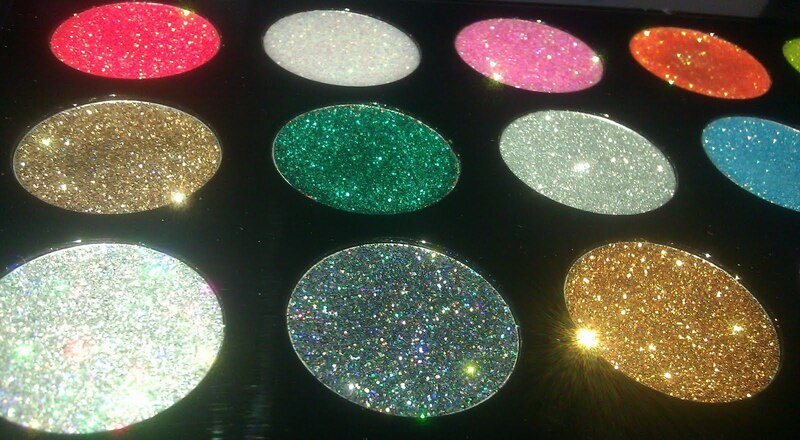 If you love glitter and colors, I suggest it! Its more than reasonably priced. I am not in any way affiliated with Cherry Culture, but it happens to be where I bought it! You can buy it HERE. Check it out! Random swatches below!